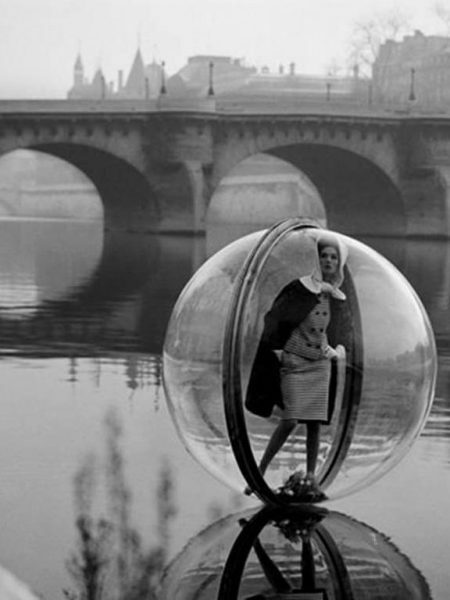 Melvin Sokolsky’s photographs are deeply imaginative, challenging the aesthetic conventions of the advertising and editorial worlds. 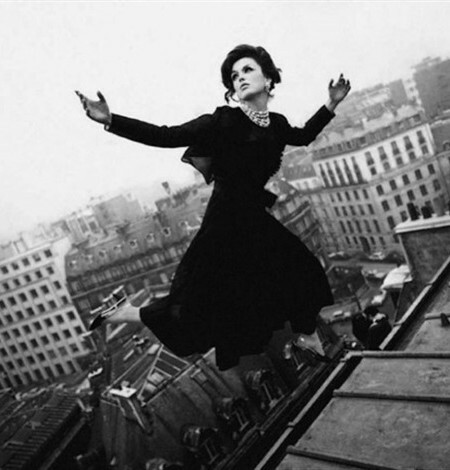 Reflecting the artist’s fascination with Surrealist art, Sokolsky’s photographs play with spatial relationships, scale, proportion, visual rationality, and the laws of physics. 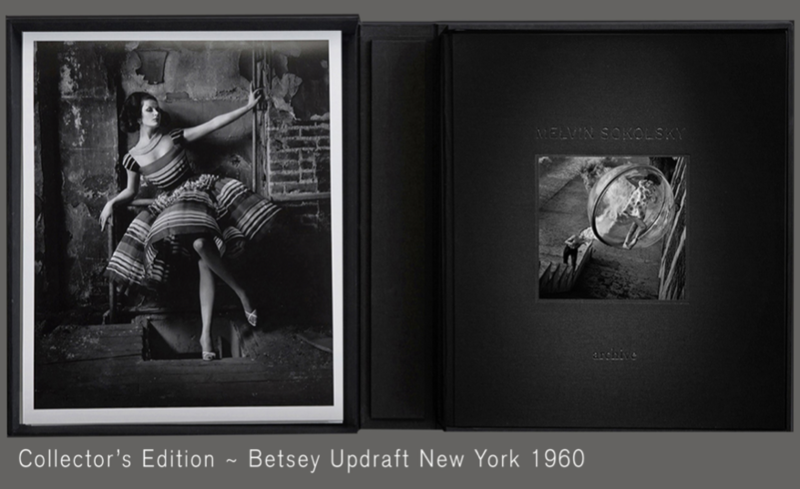 Sokolsky defines an aesthetic that continually creates images which transcend the clothes they purport to feature, always provoking, always engaging, always alluring. 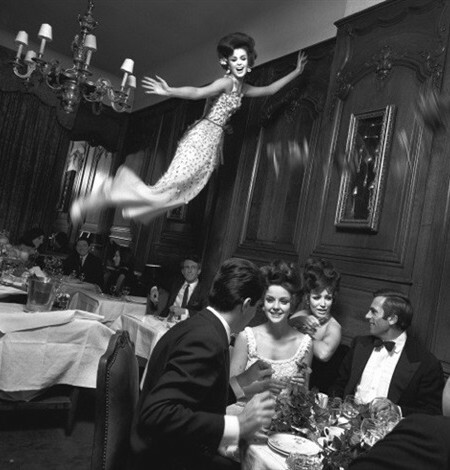 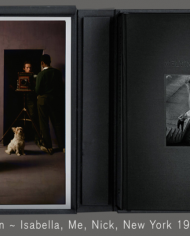 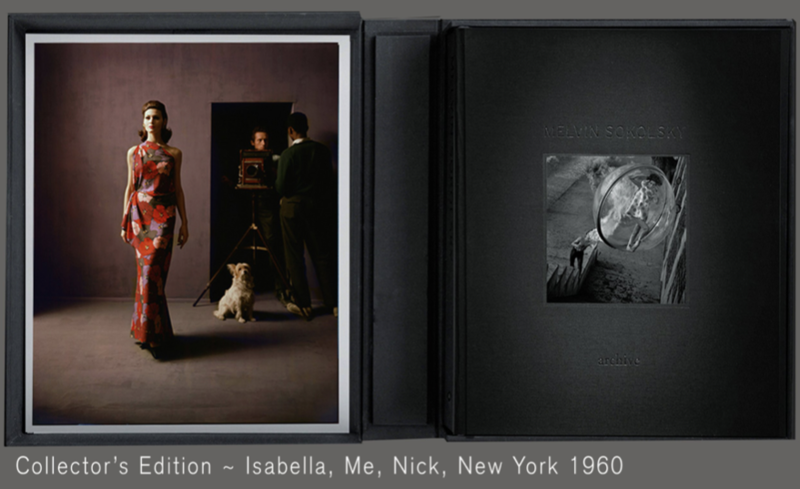 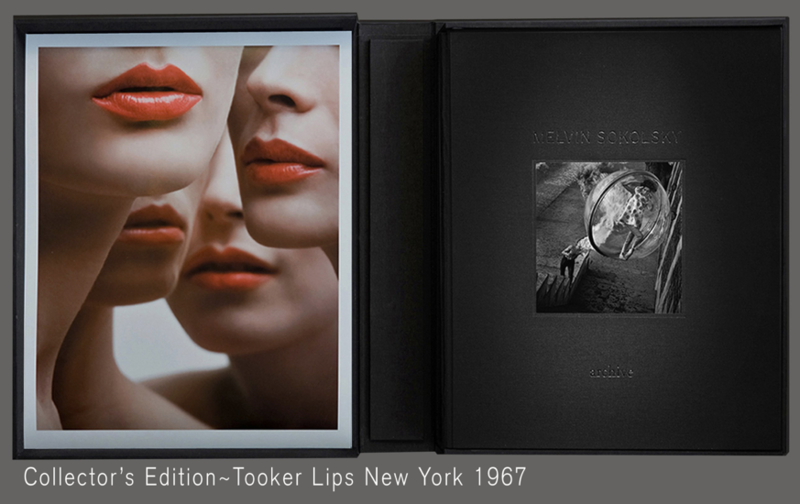 Archive is a retrospective monograph of Melvin Sokolsky’s photography from the 1960s to the present. 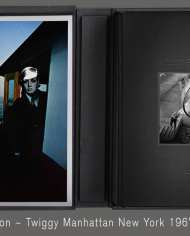 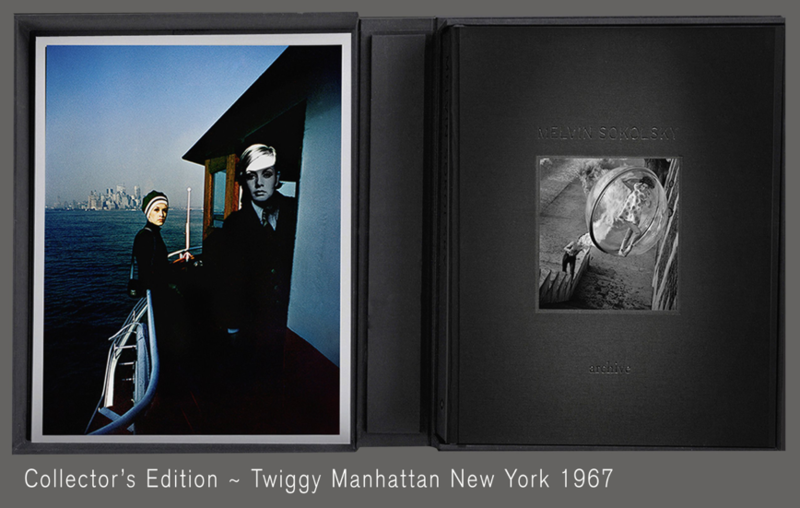 It is available both in a “Collector’s Edition” (accompanied by one of six signed and numbered 15″ x 11.5″ photographs) and a “Limited Edition” (book only) in a printing of 1,000 copies. 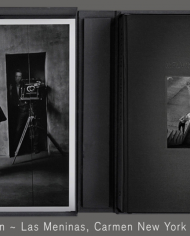 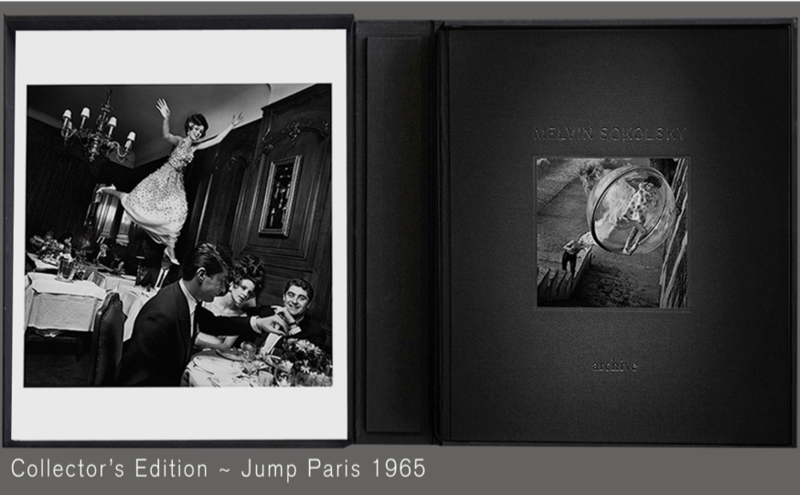 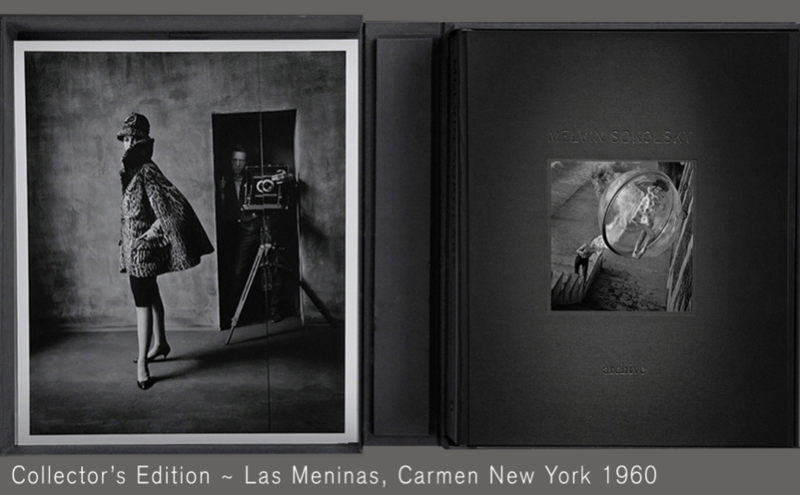 This luxurious limited edition is designed by Sara Siri and features complete visuals from Sokolsky’s iconic fashion images, including work with supermodels Simone D’Aillencourt, Carmen dell’Orefice, and Twiggy among many others. 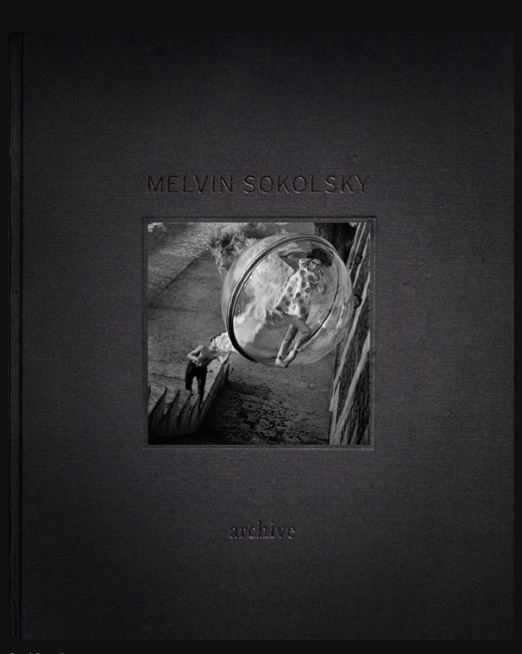 Essays and commentary by Sokolsky recount the highlights of his career. 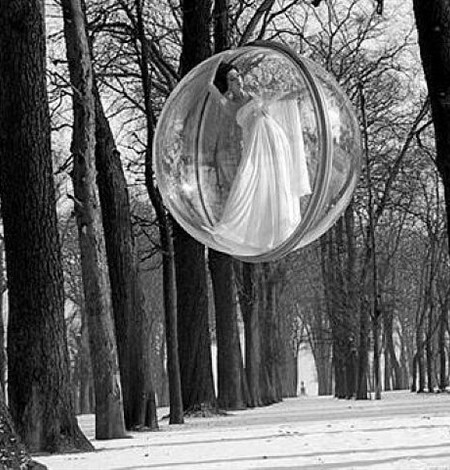 Melvin Sokolsky “Archive”. 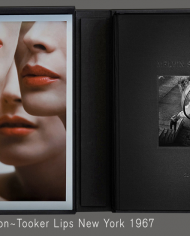 Each book comes in a custom clamshell and is signed and numbered by the artist.